Richard Cordray says he will step down from his post as head of the Consumer Financial Protection Bureau, signaling a possible run for Ohio Governor. Hamilton County Commission rejects FC Cincinnati's stadium plan just weeks before Major League Soccer owners decide which new teams to allow into the league. And a recount shows activist investor Nelson Peltz won his proxy fight with Procter and Gamble. Joining us to discuss this week's top news in the Tri-state are WCPO.com/WCPO Insider Government and Political reporter Amanda Seitz; WCPO Business reporter Dan Monk; Ohio Public Radio Statehouse News Bureau reporter Jo Ingles; and from WVXU, reporter and digital news editor Tana Weingartner; reporter and local host of All Things Considered, Bill Rinehart; and politics reporter Howard Wilkinson. 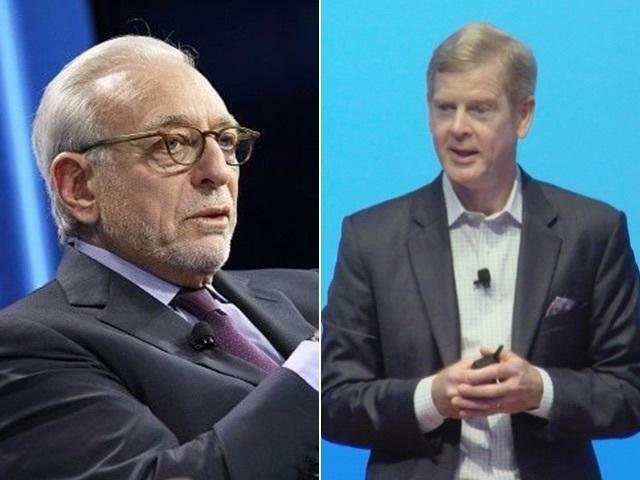 What Does Nelson Peltz's Win Mean For P&G? Activist investor Nelson Peltz has won a spot on Procter & Gamble's board following a recount, according to results released Wednesday evening. WVXU's Maryanne Zeleznik talks with WCPO.com Business Reporter Dan Monk about what this means for the company. 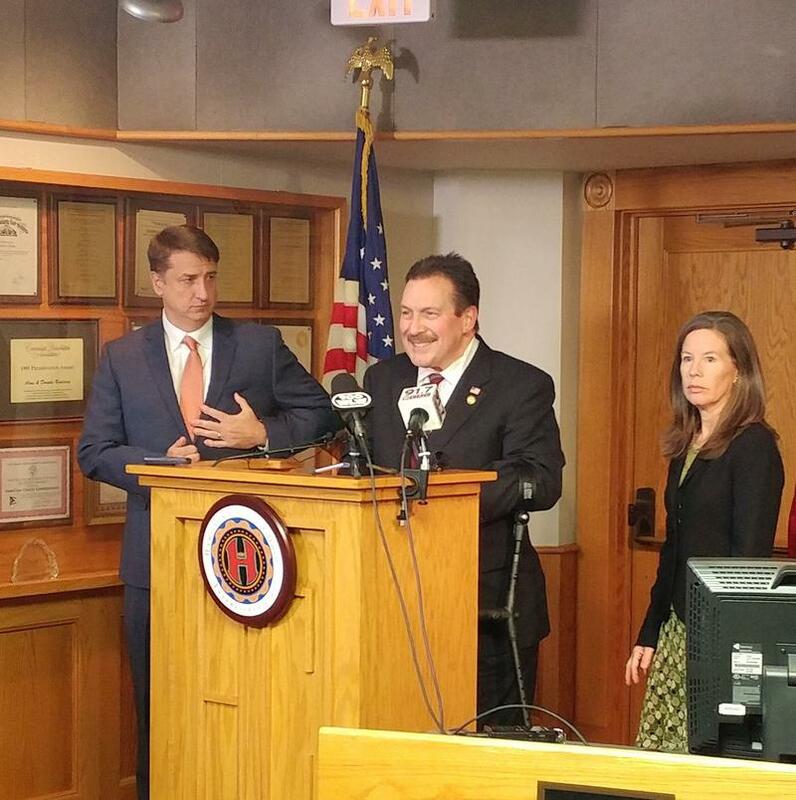 Hamilton County commissioners have a counter offer for a soccer stadium. And they have a plan B. The Ohio Democratic Party is waiting to see if either Richard Cordray or Jerry Springer will enter the race for governor. 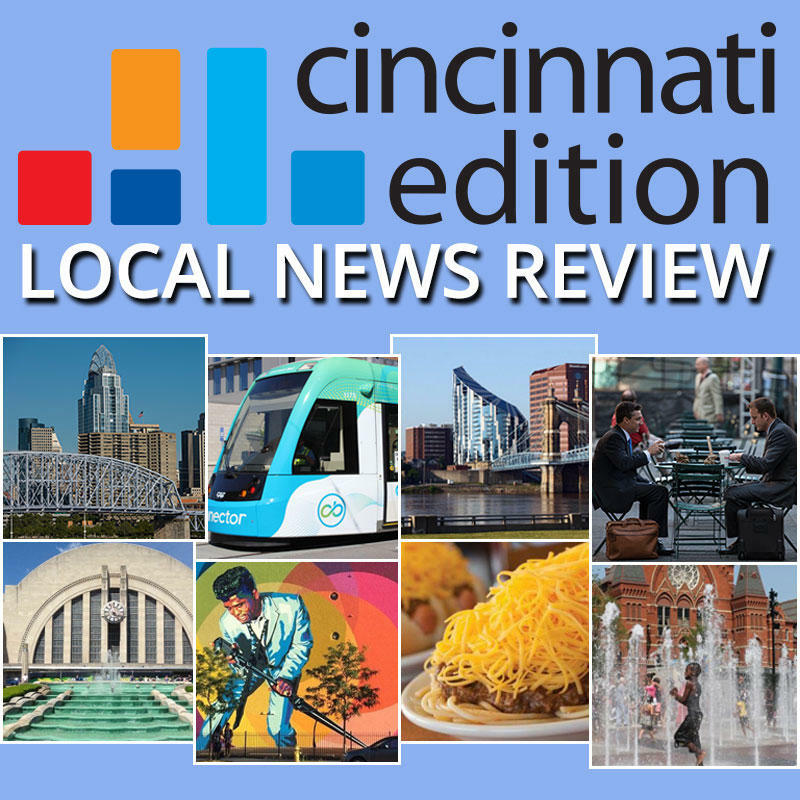 A study finds the Hamilton County Land Reutilization Corporation has not properly maintained many of the 700 properties it owns. 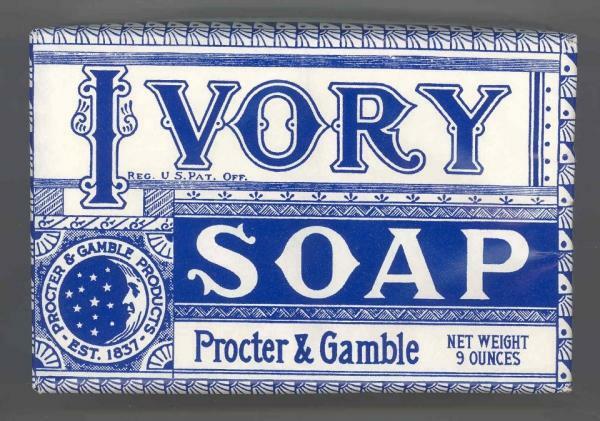 Activist investor Nelson Peltz is looking to dramatically change Procter & Gamble. Peltz, CEO of Trian Fund Management, is in a proxy battle to win a seat on the P&G board.